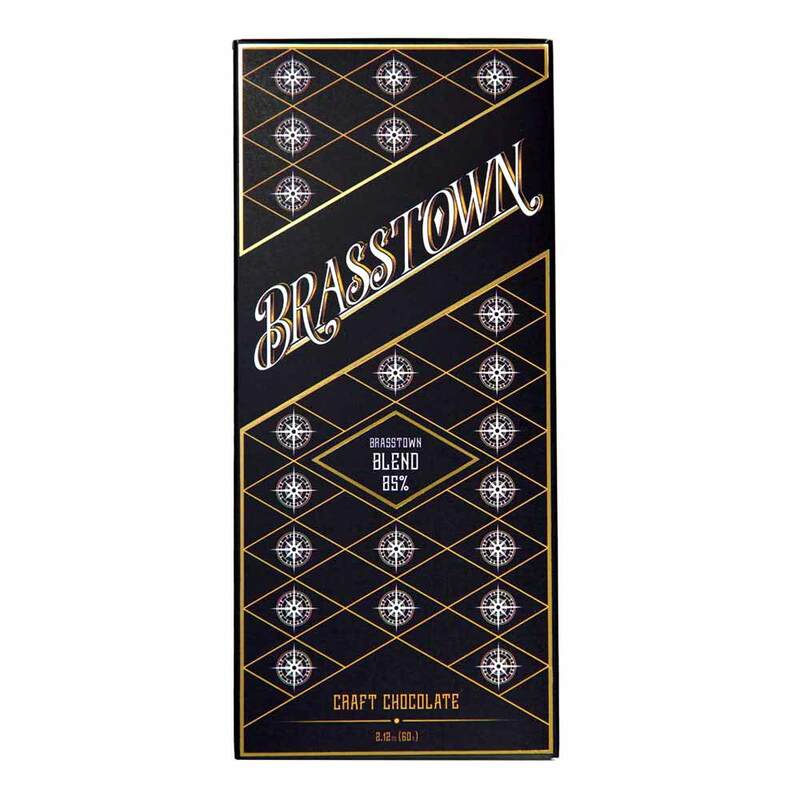 Brasstown Blend Craft Chocolate is their signature chocolate and it is dedicated to every single artisan out there whose craftsmanship contributed to making this world a more colorful, unique and warm place. Being artisans themselves, they understand the process of extracting a tiny piece of one's soul and investing it into their creation. 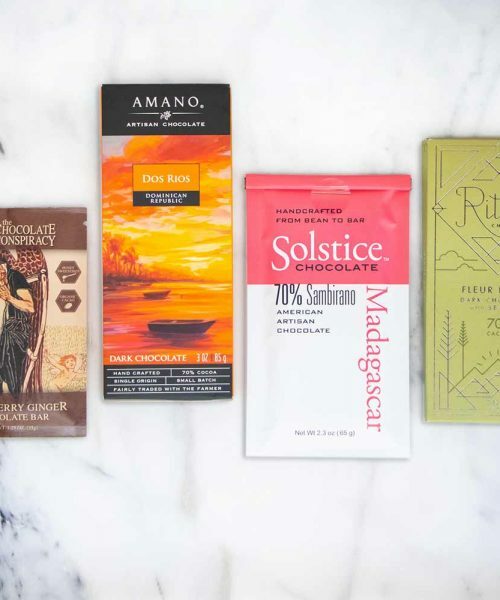 Their dedication comes to you in a form of a rich artisan chocolate bar with subtle floral and fruity notes, alongside toasted nuts and coffee. 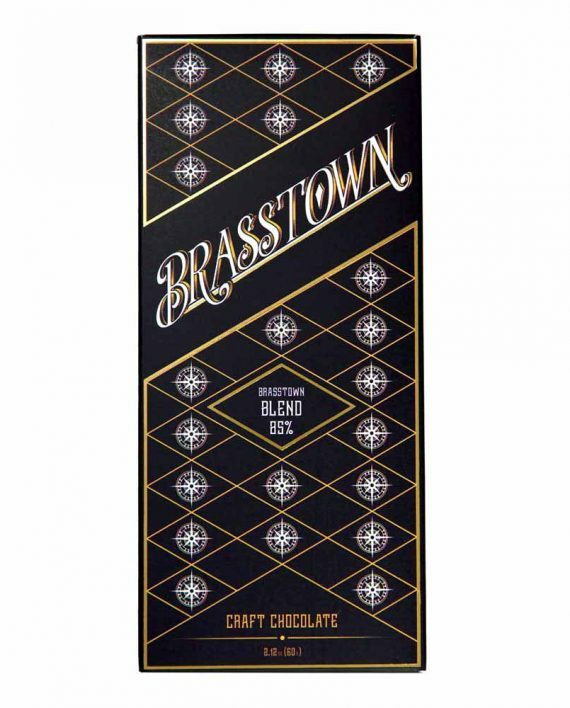 Brasstown Blend Craft Chocolate is their signature chocolate and it is dedicated to every single artisan out there whose craftsmanship contributed to making this world a more colorful, unique and warm place. 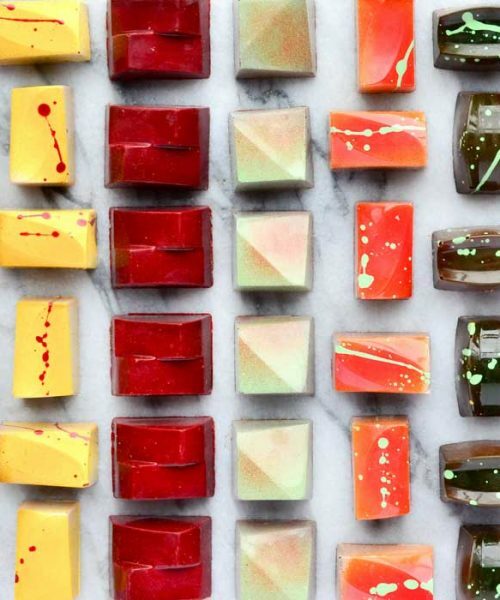 Being artisans themselves, they understand the process of extracting a tiny piece of one’s soul and investing it into their creation. 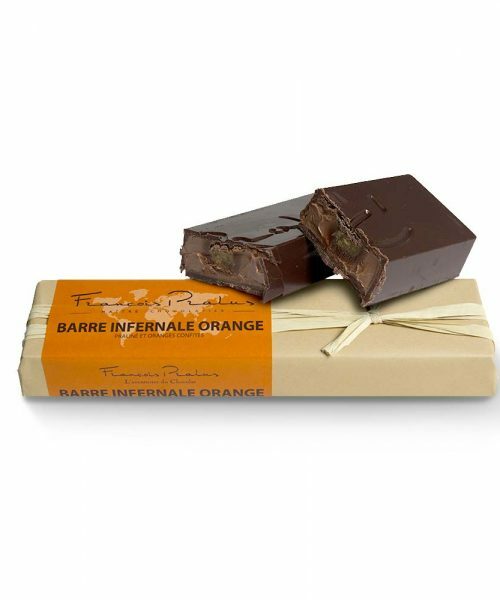 Their dedication comes to you in a form of a rich artisan chocolate bar with subtle floral and fruity notes, alongside toasted nuts and coffee.